Snow in Banner Elk This Morning...And Everywhere Else in the High Country! Home Photos Snow in Banner Elk This Morning…And Everywhere Else in the High Country! Snow in Banner Elk This Morning…And Everywhere Else in the High Country! 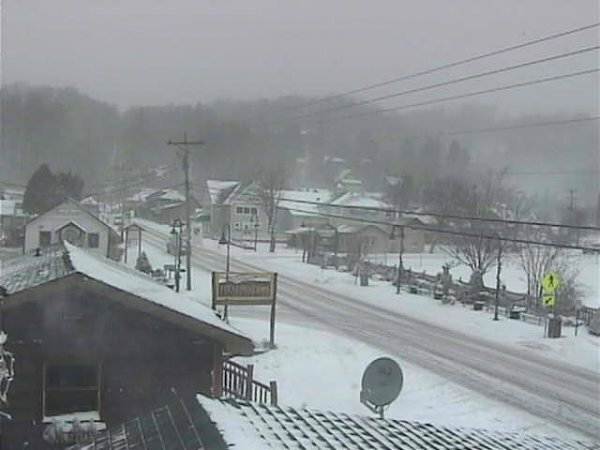 The Banner Elk Cam is showing a nice layer of the white stuff covering Highway 184 in town this morning. Most everyone across the High Country has seen at least an inch or so of snow over the past 24 hours. Flurries and snow showers continue today!